for opening common electronic devices such as iPods, iPhones, iPads, and Blackberrys. The Newer Technology iSesamo is a must-have tool for repair technicians and 'DIYers'. rubber handle offers maximum grip and precision handling. 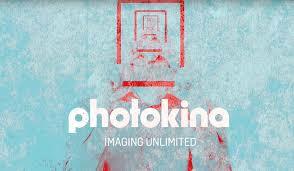 shop' for all mobile device upgrade and repair needs." select retailers. 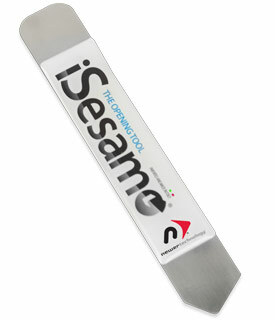 For more information on the iSesamo, visit: http://www.newertech.com/products/isesamo.php. for Macs, PCs, and iOS devices, visit: http://www.newertech.com/products.